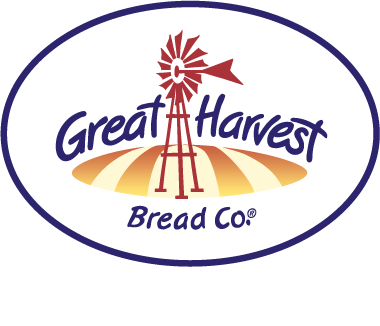 Much like the best Great Harvest bakeries, restaurant kitchens depend on a seamless and passionate devotion to teamwork to get an exorbitant amount of work done in a short time while keeping quality at the highest level. But how do you instill teamwork? My start in the food business was early in high school at a very busy French bistro where after full days at high school I would show up and frantically try to prep my station before dinner service started at 5:30. At that time, the kitchen was helmed by a man named Joe, a tall, hyper, thin, loud-mouthed Italian guy from the South Side who ran around the kitchen like a madman. When I would get there at 2:00 after school, Joe would often be outside with his mitt on throwing a baseball back and forth with a couple of the cooks. There could be mountains of prep work to do inside, but this twenty minute stress reliever in between shifts was just as important as anything else. Incorporating this bit of fun and team-building into the day made for a much more productive and happy crew. I thought perhaps such things were an anomaly in the restaurant world since this was essentially my first job, but after three and a half years at the Bistro I transitioned to work at Trio Restaurant in neighboring Evanston and found a similar practice – but taken to a whole other level. Trio was a four star establishment that on some nights had as many employees as it did customers. We worked grueling 12 hour days in a race against the clock to try and get what always seemed like an insurmountable amount of prep work done before the guests arrived and expected to be dazzled and amazed by some of the fanciest – and priciest – food in the Chicago area. 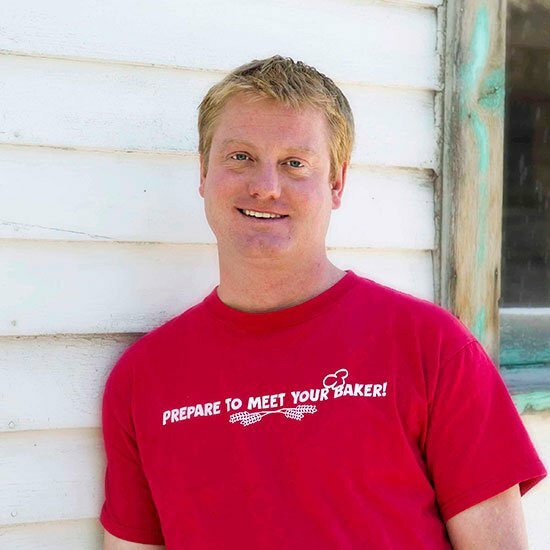 The chef at the time was Shawn McClain, an incredibly focused and successful guy who now owns multiple restaurants of his own in Chicago and Las Vegas. The environment could be incredibly intense and was mostly staffed by young, eager cooks and apprentices looking to glean whatever knowledge they could. Every afternoon at around 3:00, even on some of the busiest days, Shawn would take all of the cooks outside in the alley and we would play a fierce game of half-court basketball. This amazing team building exercise served several purposes. It brought everybody closer together in a friendly, competitive environment. Later on, in the middle of a busy service shift when it seemed like we would never get our heads above water, the team seemed to dig in their heels and start “passing the ball” until the chaos would wane. 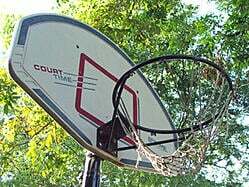 It also served as inspiration to work faster, since if for some reason you were so behind in prepping your station that you couldn’t get outside to play basketball that day you almost felt like the dunce in the corner. When I am teaching new Great Harvest owners how to bake bread and sweets during their training in our test bakery, my favorite period is later in the week when they all become proficient at what they need to do and start looking out for each other. This is when the real teamwork begins. After all, the first line of our mission statement is “Be loose and have fun!” The most successful owners in the system embody this attribute and build a cohesive and hard-working team by creating one of the most fun employment environments around. 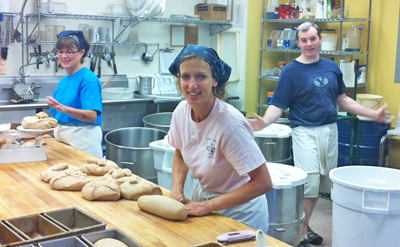 Our bakeries are busy bustling places – but it is important to crank up the tunes, play some basketball, run a triathlon together, go bowling, or hit the ski mountain. Do you have any similar stories of fun team activities at work? Let me know by posting a comment below.